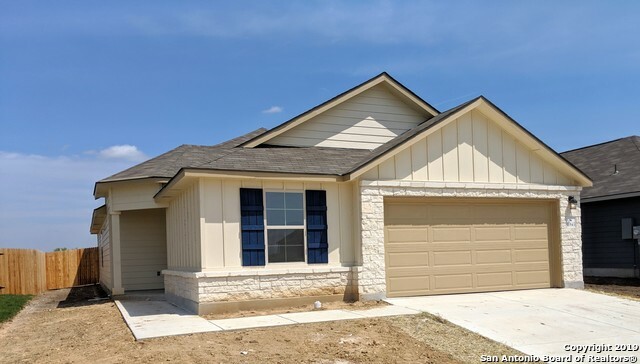 All PALOMA UNIT 5A homes currently listed for sale in San Antonio as of 04/24/2019 are shown below. You can change the search criteria at any time by pressing the 'Change Search' button below. "Stop in to view our modeled Meyerson floorplan by Gray Point Homes! This popular 2,740 sq. ft. two story home is situated on a corner lot and features five bedrooms (master and secondary bedroom down), three bathrooms, sep garden tub and walk-in shower at master, extended covered patio and upgraded flooring throughout. The spacious kitchen boasts 42 custom cabinets, large island, granite countertops and stainless steel appliances. Schedule a showing today, you won't be disappointed!" "Stop in to view our modeled Meyerson floor plan by Gray Point Homes! This popular 2,740 sq. 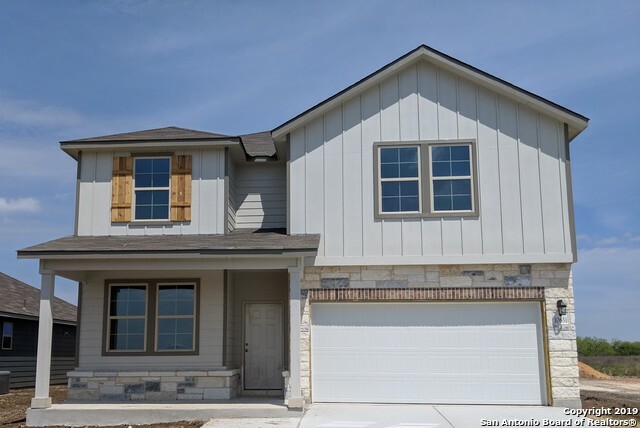 ft. two story home features five bedrooms (master and secondary bedroom down), three bathrooms, over sized walk-in shower at master, extended covered patio and upgraded flooring throughout. The spacious kitchen boasts 42 custom cabinets, large island, granite counter tops and black appliances. Schedule a showing today, you won't be disappointed!" 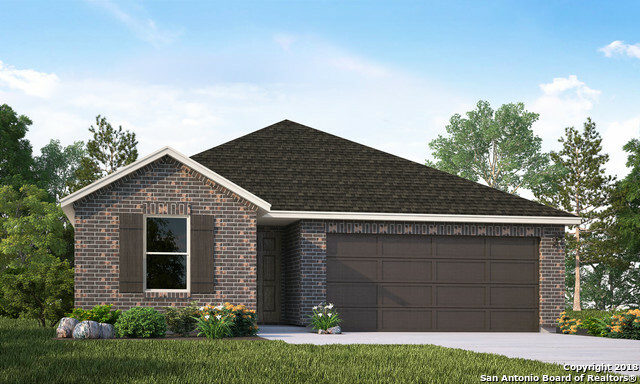 "Stop in to view our modeled Kimbell floorplan by Gray Point Homes! This 2,039 sq. ft. single level home is situated on a corner lot with three sides brick, private master bedroom, oversized master walk-in shower, study, extended covered patio and upgraded flooring throughout. The spacious kitchen boasts 42 custom cabinets, large island, granite countertops and black appliances. Schedule a showing today, you won't be disappointed!" "Stop in to view our modeled Kimbell floorplan by Gray Point Homes! This popular 2,051 sq. 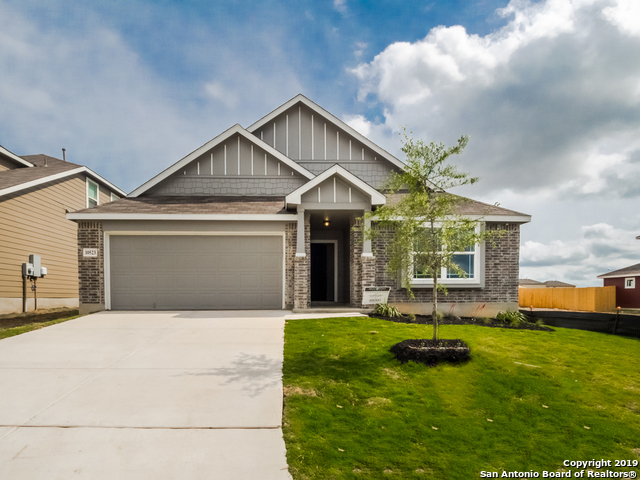 ft. single level home features five bedrooms, three bathrooms, a private master suite, oversized master walk-in shower, extended covered patio and upgraded tile flooring throughout. The spacious kitchen boasts 42 custom cabinets, large island, granite countertops and stainless steel appliances. Schedule a showing today, you won't be disappointed!" "The Mesquite by Horizon View Homes. 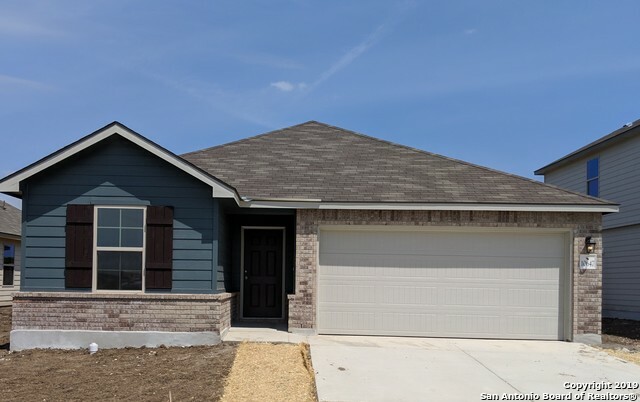 This 4 bedroom, 2 and a half bath home has great features like its open floor plain, laundry room located upstairs, and the covered patio in the backyard! LVP flooring throughout. Home will be move in ready at the beginning of April!" 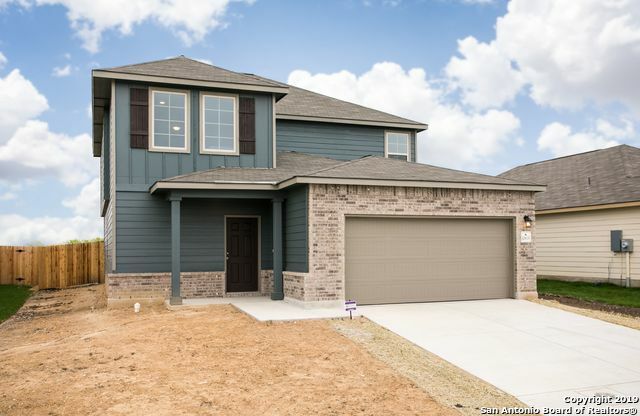 "The Redbud by Horizon View Homes - this two story, 4 bedroom, 2.5 bath home features an open kitchen to the dining and family room, walk in pantry, and large loft. The secondary bedrooms are all located upstairs, giving the master its own private retreat downstairs. Home will be ready January 2019." 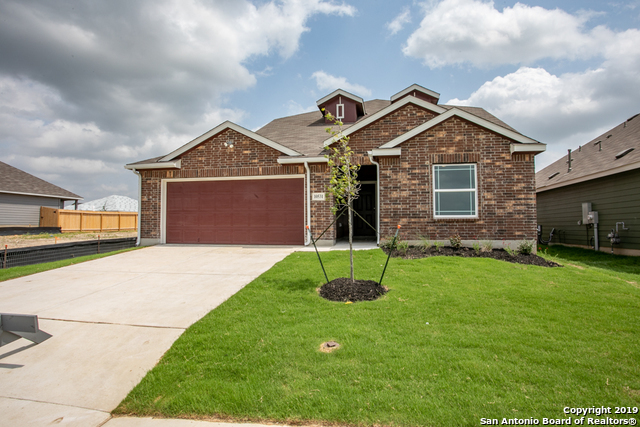 "Stop in to view our impressive Driskill floorplan by Gray Point Homes! This popular 1,800 sq. 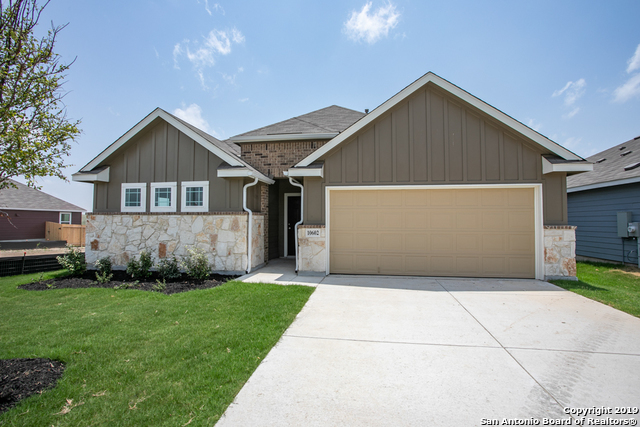 ft. single level home features an open layout, private master bedroom, oversized master walk-in shower, covered patio and upgraded flooring throughout. The spacious kitchen boasts 42 custom cabinets, large island, granite countertops and black appliances. Schedule a showing today, you won't be disappointed!" "The Maple by Horizon View Homes. This 3 bedroom, 2 bath, single story home has some great features like its foyer, the kitchen that opens to the dinning and family room, the den that can be converted into a 4th bedroom, and the laundry room conveniently located by the master. Available February 2019." 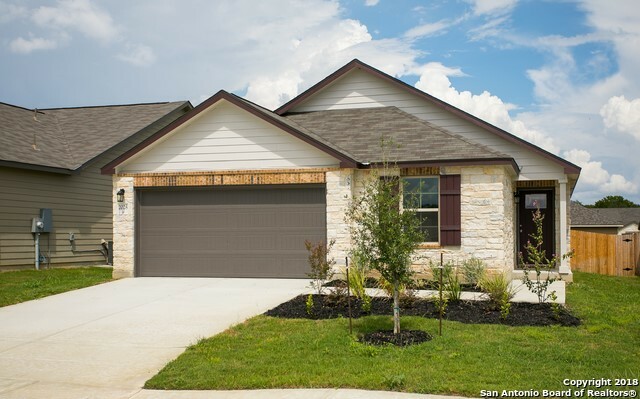 "Stop in to view our gorgeous Blanton floorplan by Gray Point Homes! This roomy 1,610 sq. ft. single level home features an open layout, private master bedroom, oversized master walk-in shower, covered patio and upgraded flooring throughout. The spacious kitchen boasts 42 custom cabinets, large island, granite countertops and black appliances. Schedule a showing today, you won't be disappointed!" "Stop in to view our beautiful Avalon floorplan by Gray Point Homes! This spacious 1,553 sq. 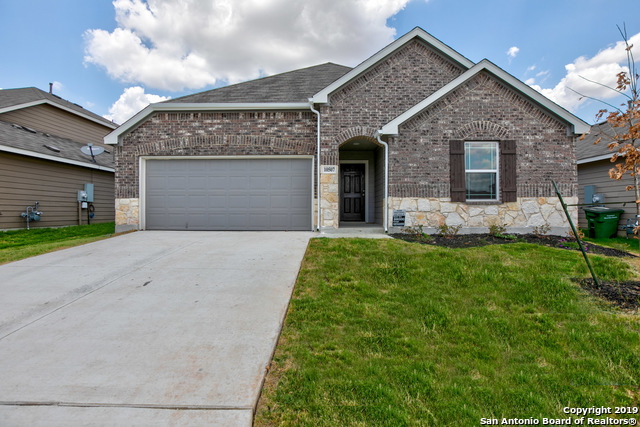 ft. single level home features an open layout, spacious master bedroom, oversized master walk-in shower, extended covered patio and upgraded flooring throughout. The impressive kitchen boasts custom 42 cabinets, large island, granite countertops and black appliances. Schedule a showing today, you won't be disappointed!" "Stop in to view our beautiful Avalon floorplan by Gray Point Homes! This spacious 1,673 sq. 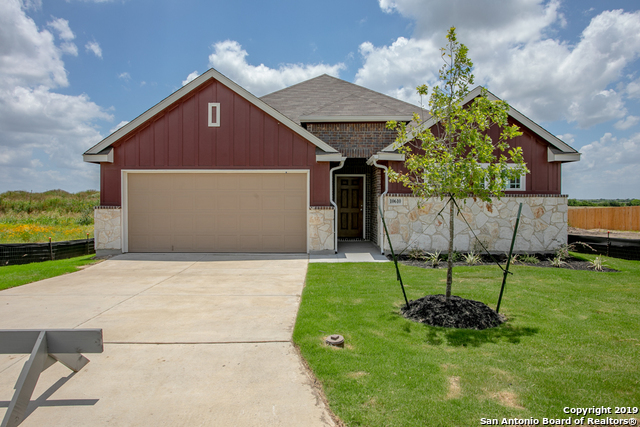 ft. single level home features an open layout, spacious master bedroom, oversized master walk-in shower, private covered patio and upgraded flooring throughout. The impressive kitchen boasts 42 custom cabinets, large island, granite countertops and stainless steel appliances. Schedule a showing today, you won't be disappointed!" "Stop in to view our beautiful Avalon floorplan by Gray Point Homes! This spacious 1,609 sq. 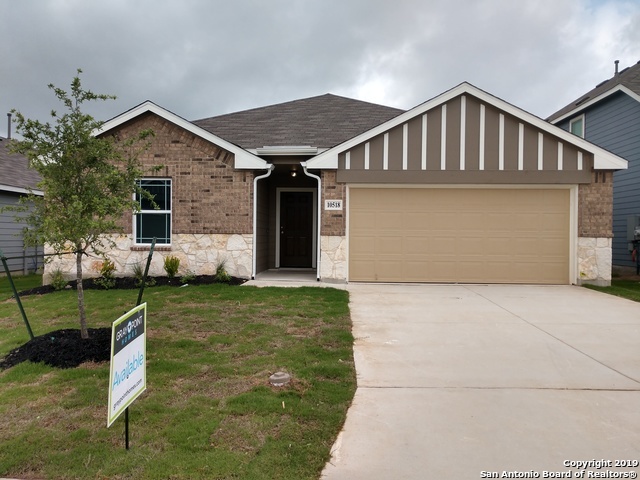 ft. single level home features an open layout, spacious master bedroom, oversized master walk-in shower, private covered patio and upgraded flooring throughout. The impressive kitchen boasts custom white cabinets, large island, granite countertops and black appliances. Schedule a showing today, you won't be disappointed!" "1748 Square foot home, this Horizon View Home is a one story, 3 bedroom, 2 bath. Open floor plan, family and dinning room combo. Spacious master bedroom with walk in closet. This home will be ready for move in January 2019!" 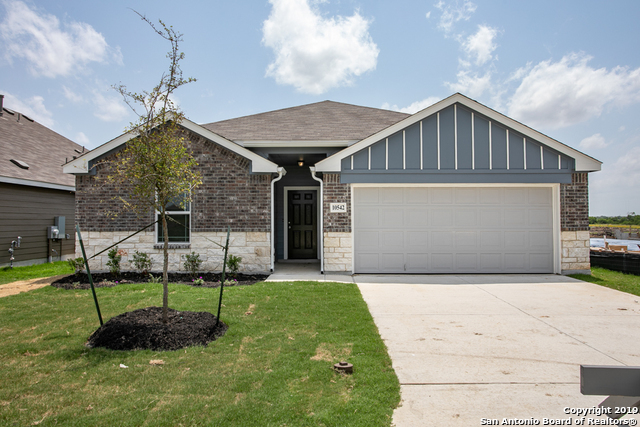 "Stop in to view our beautiful Avalon floor plan by Gray Point Homes! This spacious 1,553 sq. 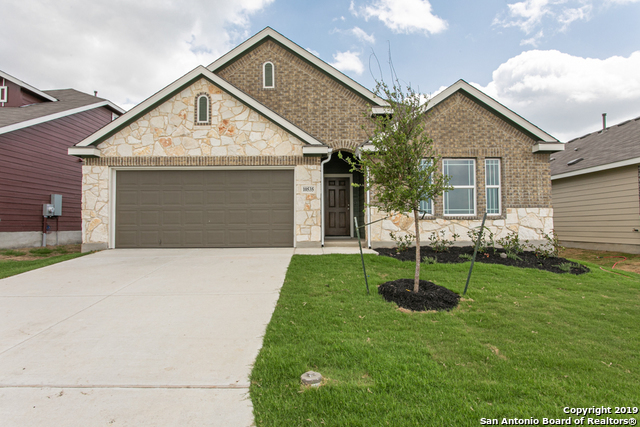 ft. single level home features an open layout, spacious master bedroom, oversized master walk-in shower, private covered patio and upgraded flooring throughout. The impressive kitchen boasts 42 custom cabinets, large island, granite counter tops and black appliances. Schedule a showing today, you won't be disappointed!" 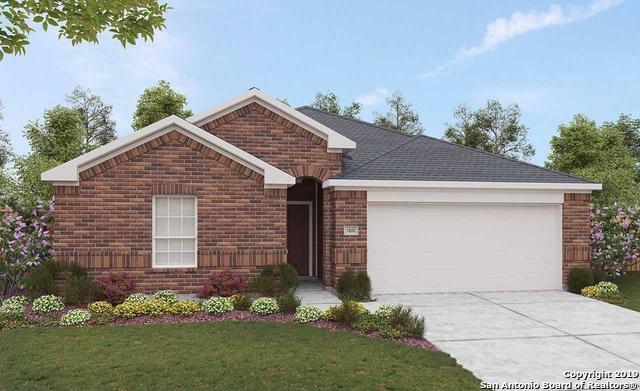 "The Spruce by Horizon View Homes features 1,608 square feet in a ranch plan with 3 bedrooms and 2 baths. The kitchen opens into a great room, and features an optional island table. Optional covered patio. 2-car garage, and bedrooms 2 and 3 are on the opposite side of the house away from the master bedroom. Home will be ready January 2019." "The Spruce by Horizon View Homes. 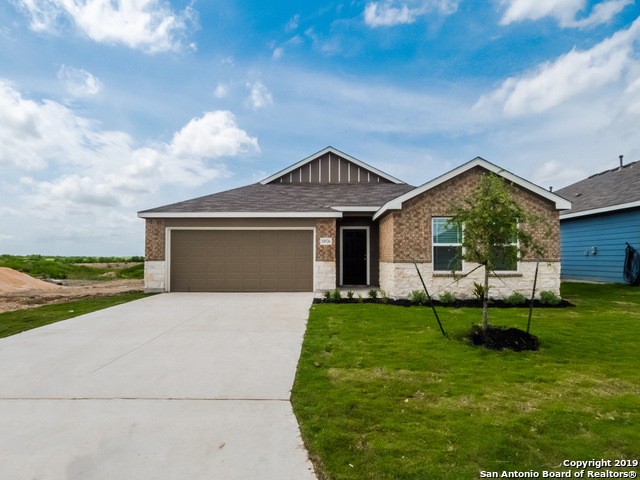 This 3 bedroom, 2 bath home has great features like its open floor plain, the laundry room conveniently located in the kitchen and the covered patio in the backyard! LVP flooring throughout. Home will be move in ready at the beginning of April! Office open Monday-Saturday from 10-6 and Sunday from 12-6."